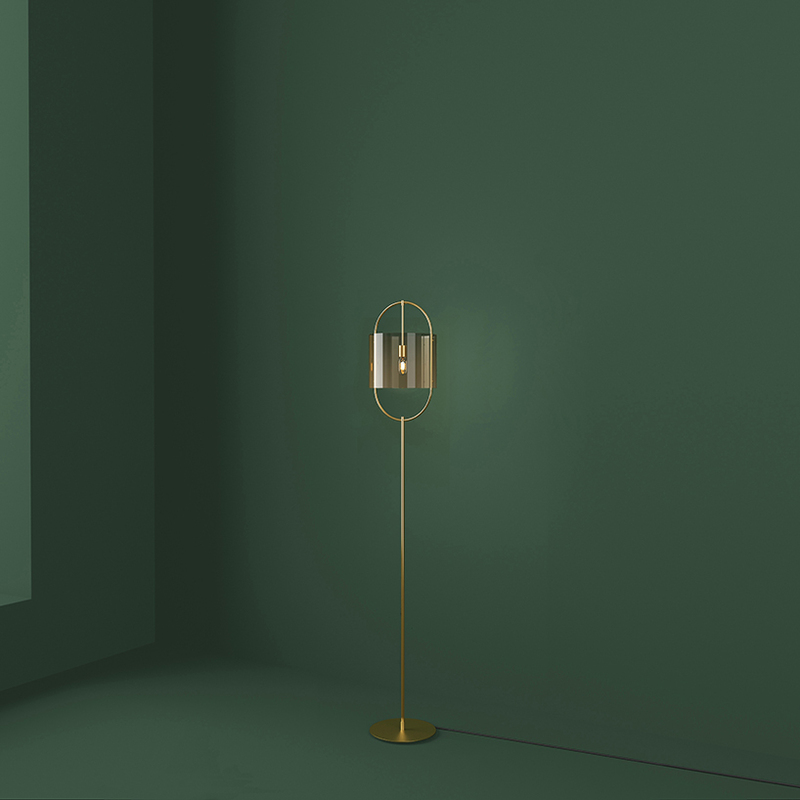 mario tsai is a chinese designer who founded his own studio in 2014 - focusing on product, interior and lighting projects. 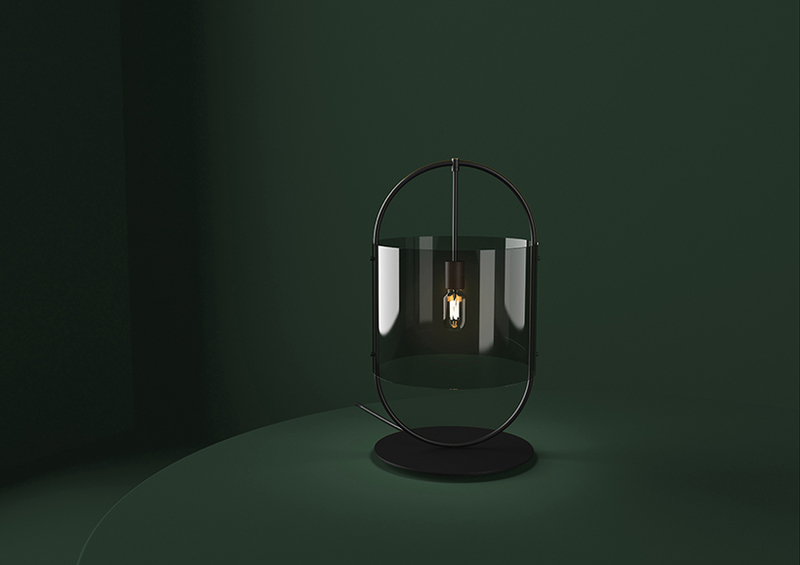 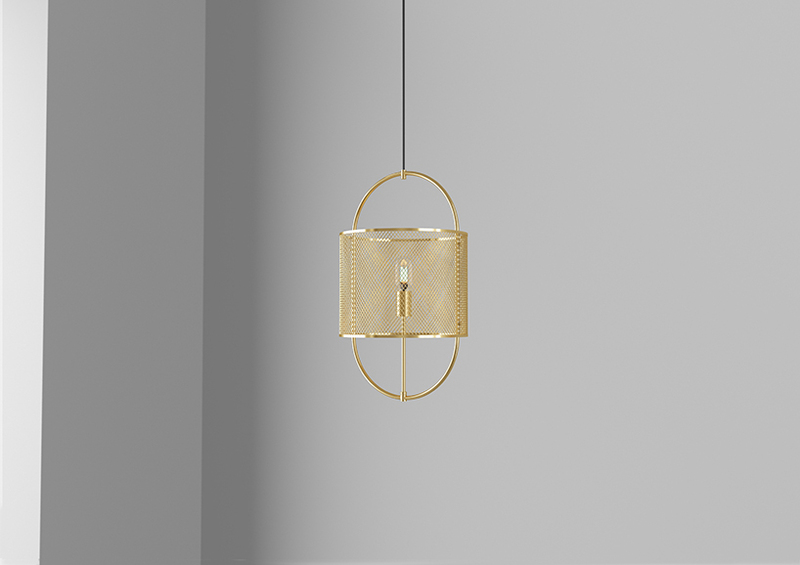 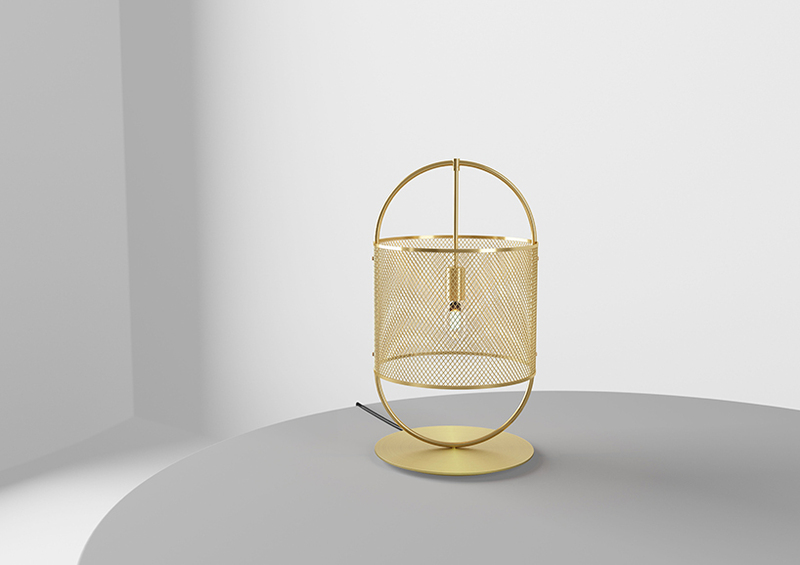 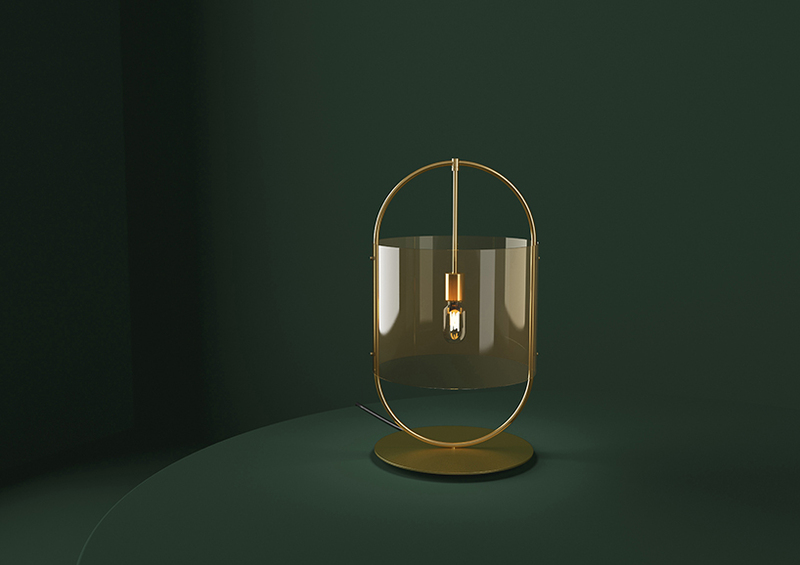 influenced by ancient chinese portable lanterns, product and interior designer mario tsai reveals his ‘lantern lighting’ series – composed of pendant, desk and floor lamps. 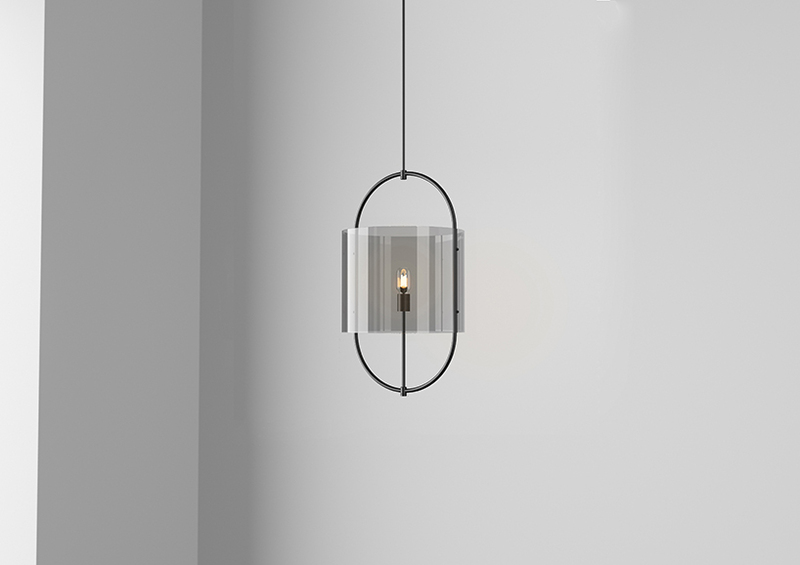 the overall character of this collection is emphasized by a styling which is simplified to pure lines and simple colors. 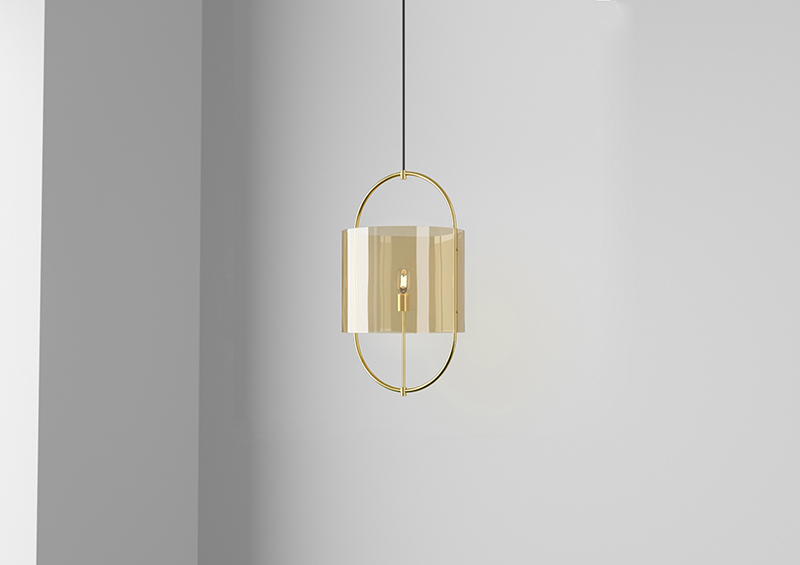 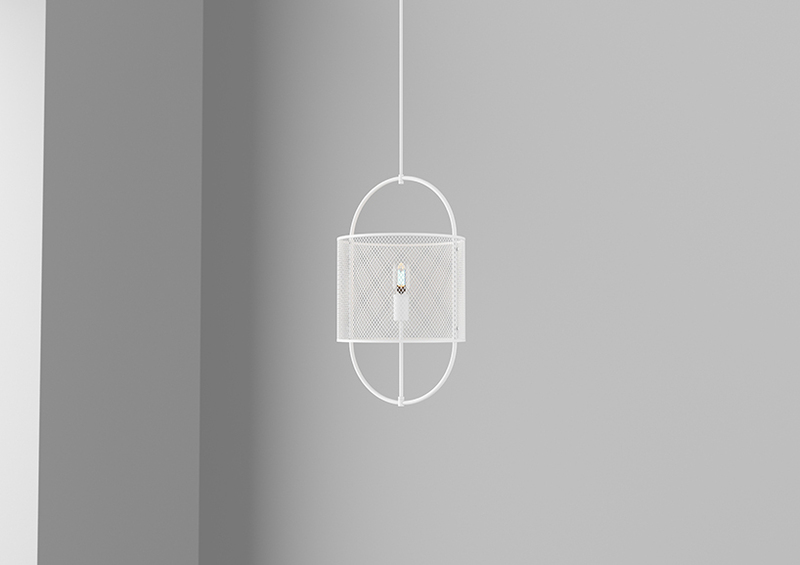 mario tsai offers two kinds of materials for the lampshades, glass and metal mesh, so as to meet the needs of different lighting intensities and styles. 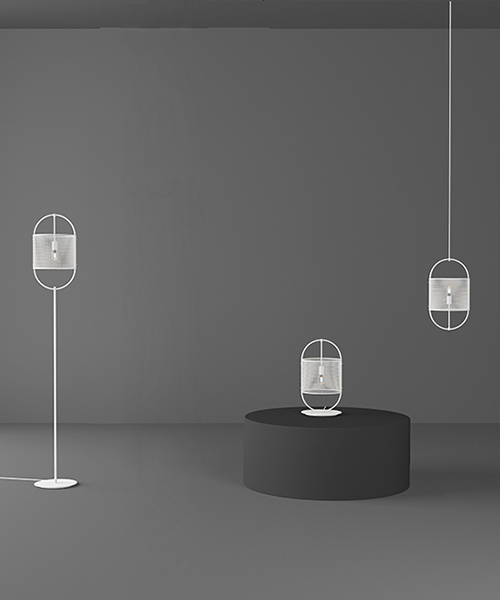 colored glass creates a transparent atmosphere,while metal mesh softens the light by affecting the shadows. 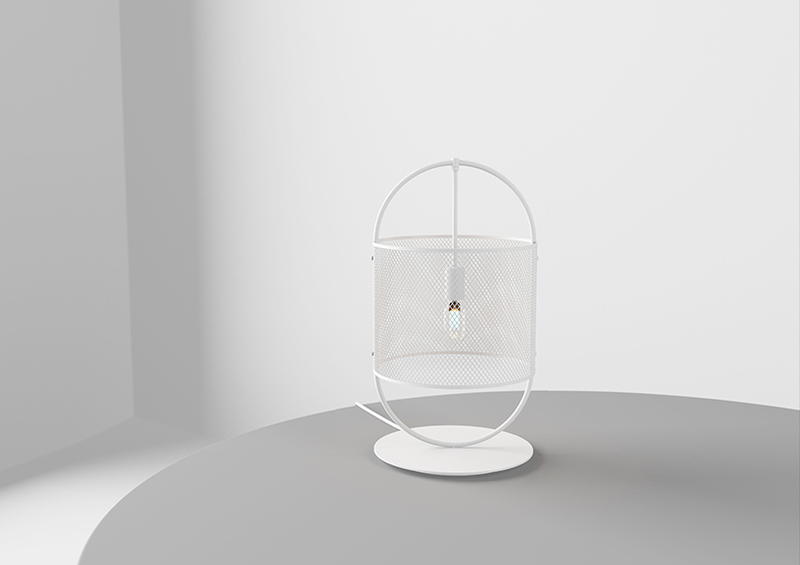 on the other hand, the capsule-shaped metal parts are identical units and users can add/remove components from those structures to generate different functions (desk, pendant or floor lamp). 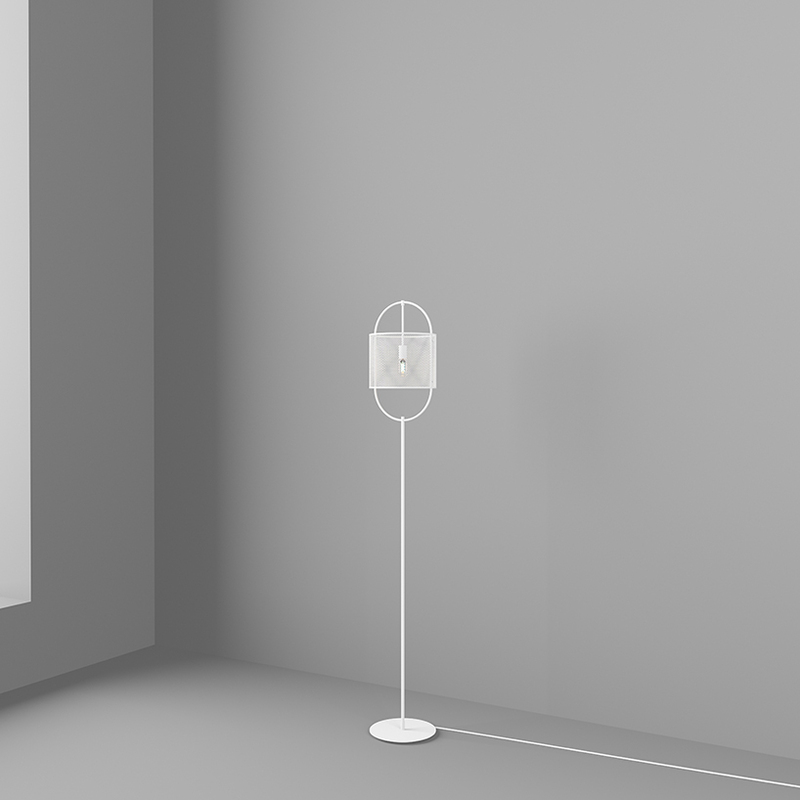 this approach significantly reduces costs of production and inventory. 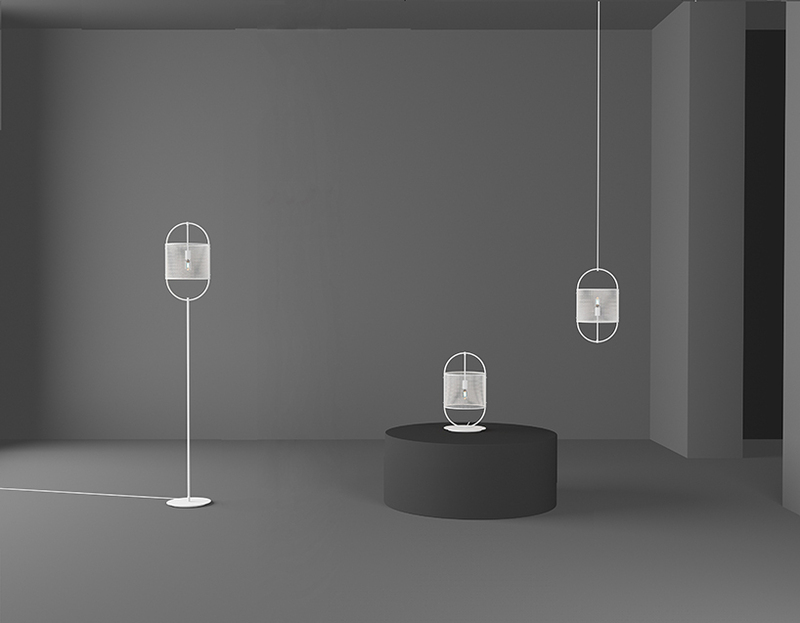 this series of lamps can be used to adorn commercial spaces like restaurants, and for daily home decoration. 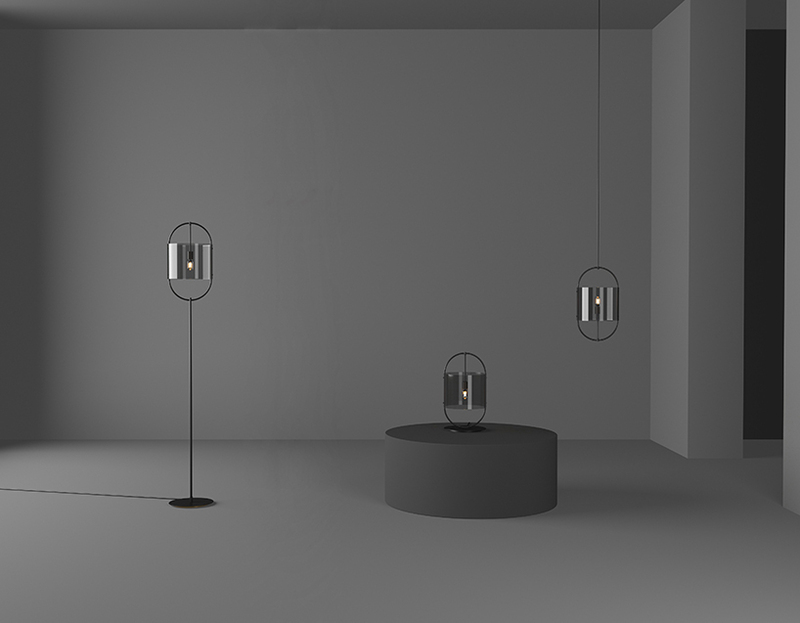 but most importantly, this project is an ‘attempt to redesign traditional lighting methods’, one that is intended to ‘evoke people’s memories of behavior via a contemporary styling,’ as described by tsai.